When you were in your Mothers Womb, at the beginning of your development your hands were connected to your brain. Eventually they began to separate, but still there is an important connection between your hands your your brain. This is where Mudras come into play. Mudras are different hand postures that create a different effect on the brain and body. 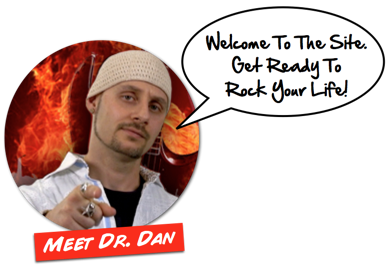 So in essence everything that we do with our hands can influence our brain, body, and emotions. 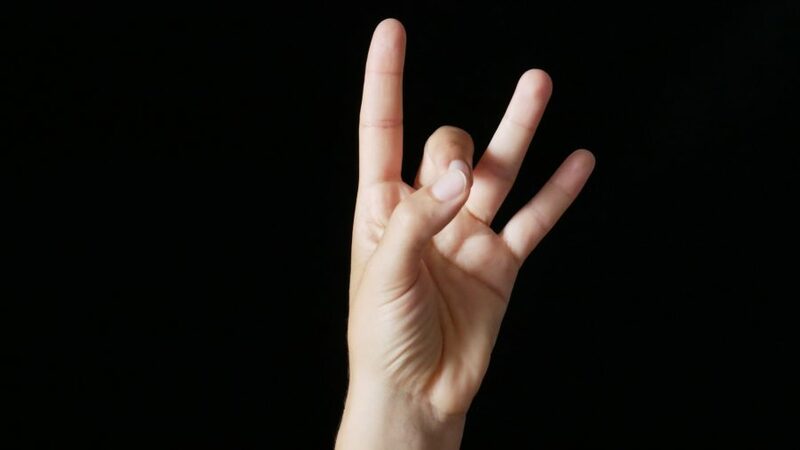 In Sanskrit Mudra Means seal. 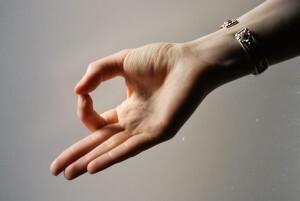 Mudra means “to seal” in Sanskrit. 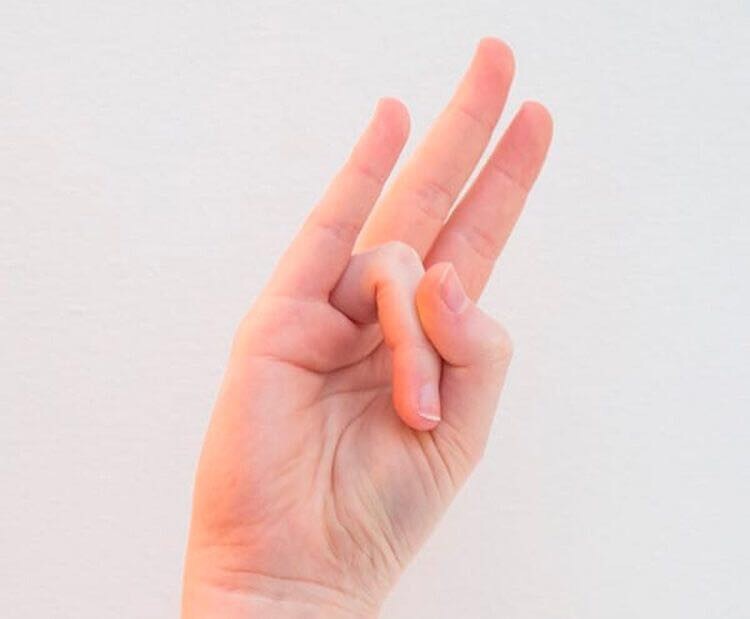 Yogis, Energy Workers, Healers, and Spiritual seekers around the world believe that Mudras help to complete the energy circuit inside the body, allowing your life force to stay within the body, instead of escaping out the fingertips, while practicing yoga and meditation. The Mudras help to preserve and cultivate our qi, or life force. Here's a few powerful Mudras and how they work. Gyan Mudra: Stimulates knowledge, wisdom, receptivity, and calmness. 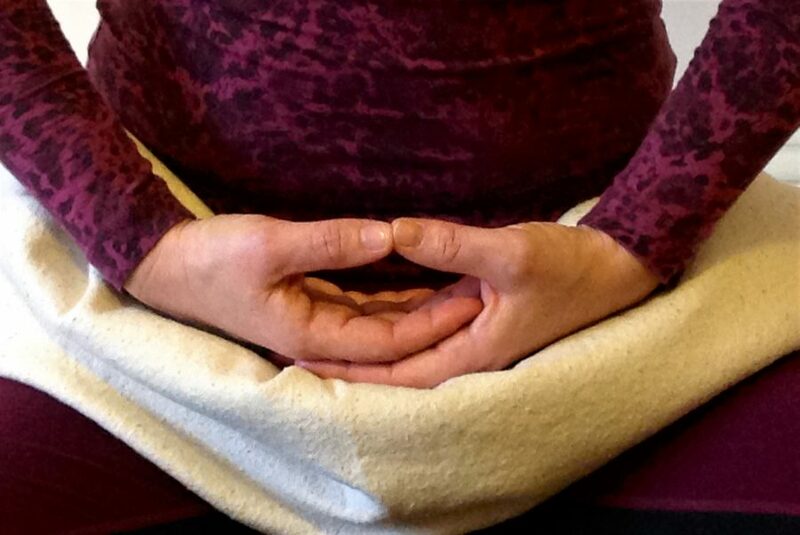 Shuni Mudra: Promotes patience, discernment, and commitment. Surya Mudra: Revitalizing energy, nerve strength, and good health. 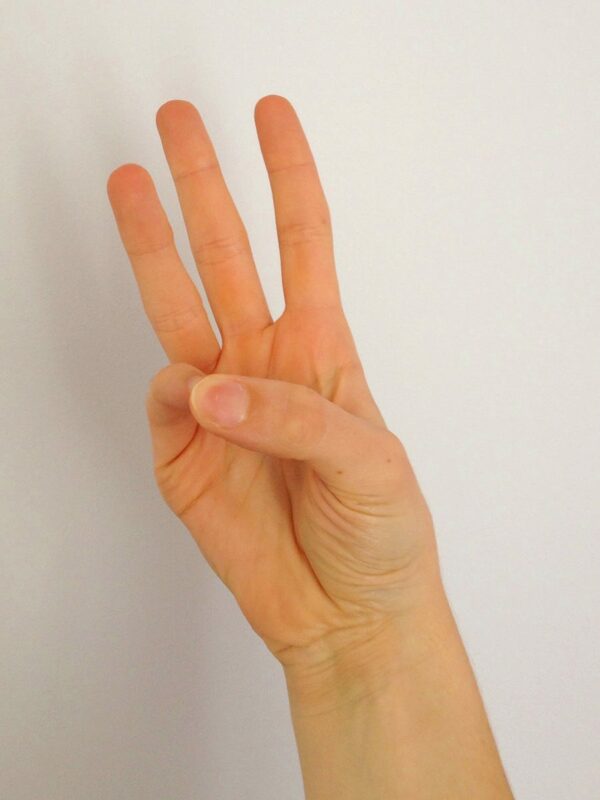 Buddhi Mudra: Creates capacity to clearly and intuitively communicate, stimulates psychic development. Venus Lock: Channels sexual energy, promotes glandular balance, ability to concentrate easily. Dhyana Mudra: Bring you tranquility, concentration, and inner peace. 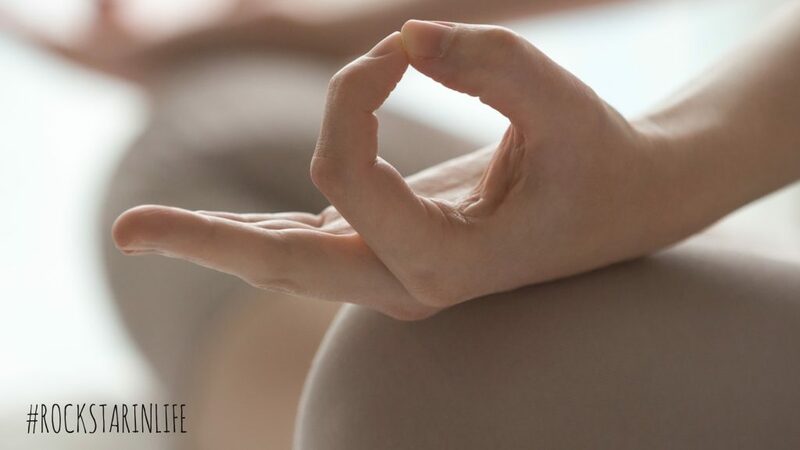 Give these Mudras a try and see how they feel. Often times you will notice that you gravitate towards certain Mudras that are perfect for you right now.